All Products are subject to availability. The website is a reference guide to what we should have. Even if the item says "In stock" it may not be due to backorders, crop failures, or substitutions. We also can not ship any of our products. We are a retail store that sells strictly from our store in New Holstein off of Hwy 57. 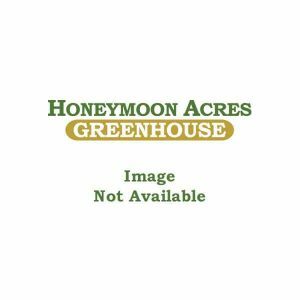 Honeymoon Acres is a greenhouse that is open to the public from April 1 until December 25. 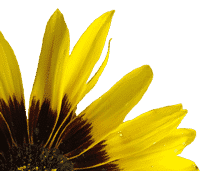 We specialize in growing the best plants for the best price. We love when our customers come in and tell us how much they enjoy coming to our greenhouse. We put pride and love into each plant sold! 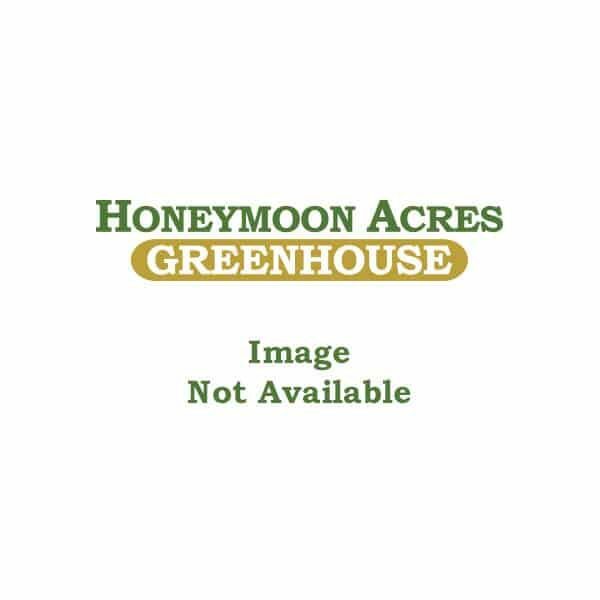 © 2019 Honeymoon Acres Greenhouse. All Rights Reserved.